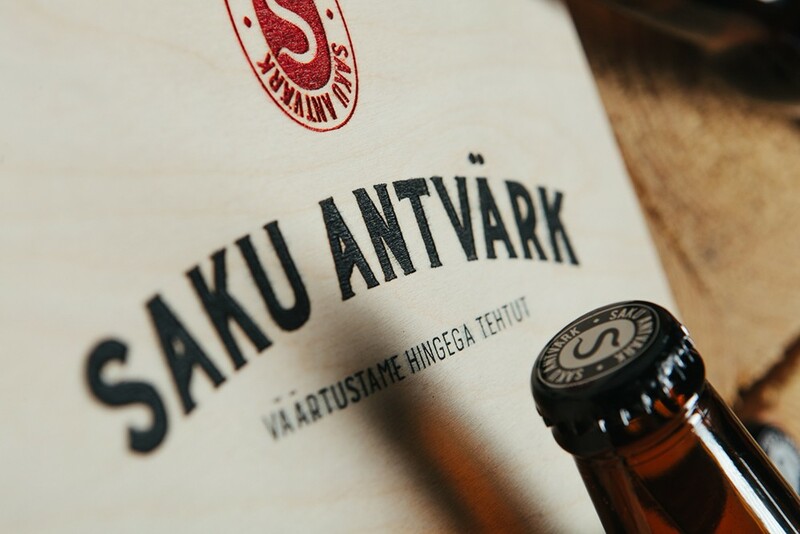 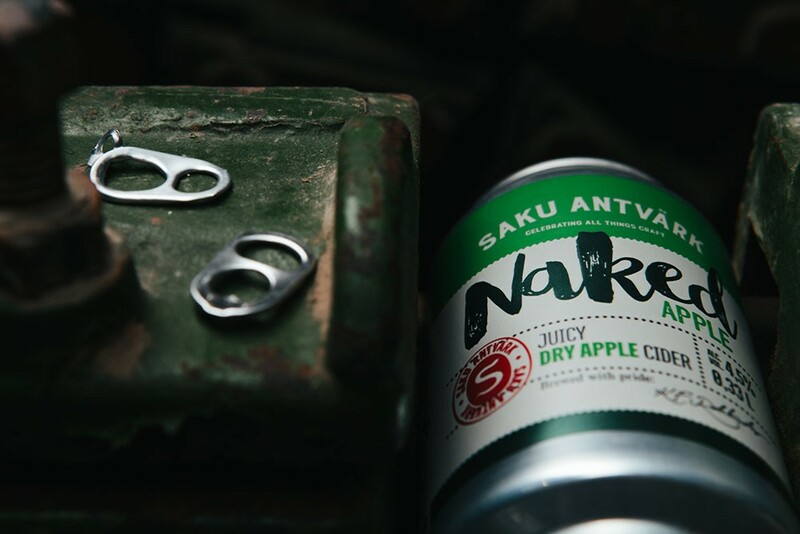 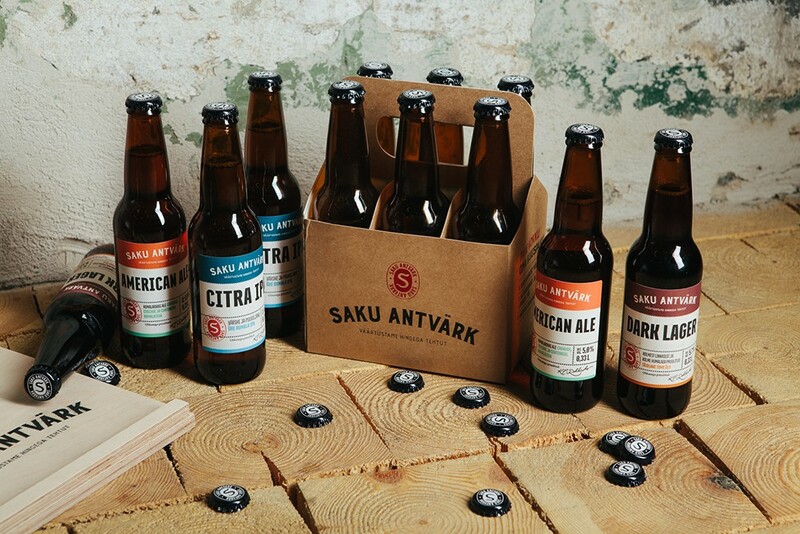 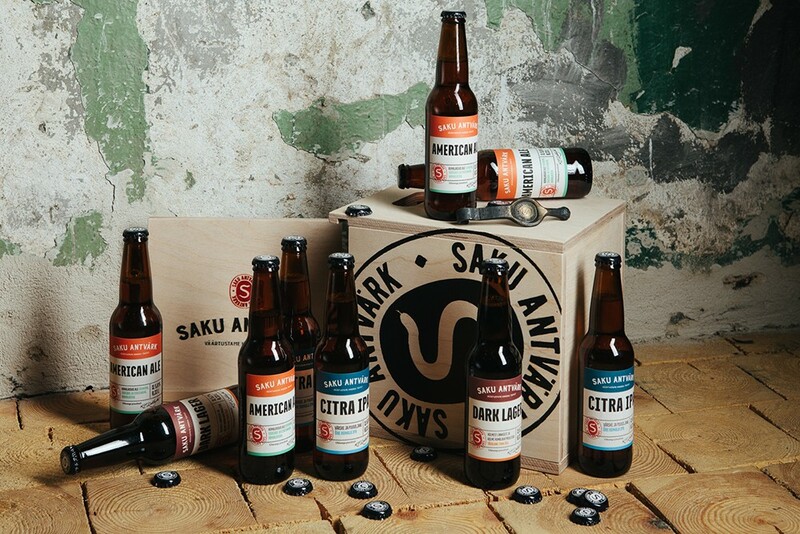 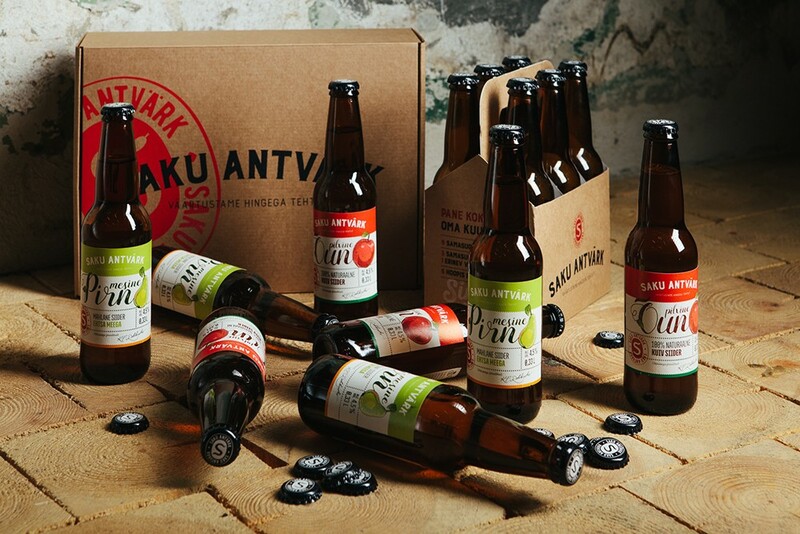 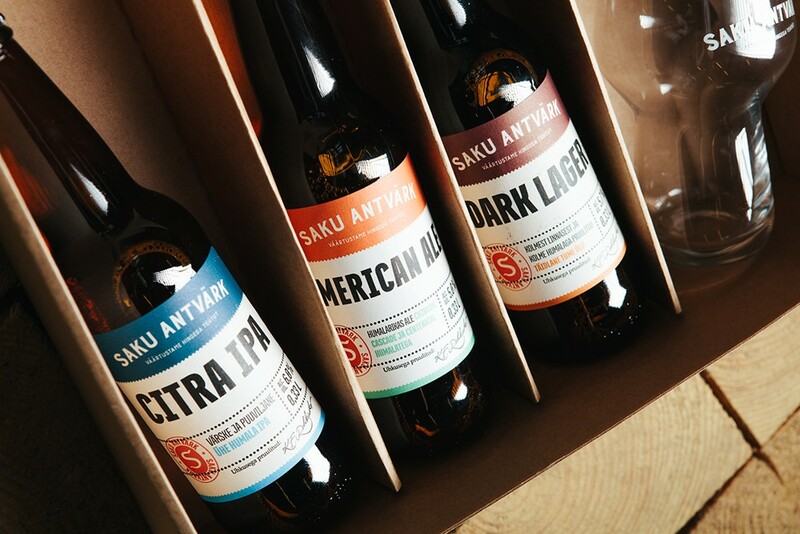 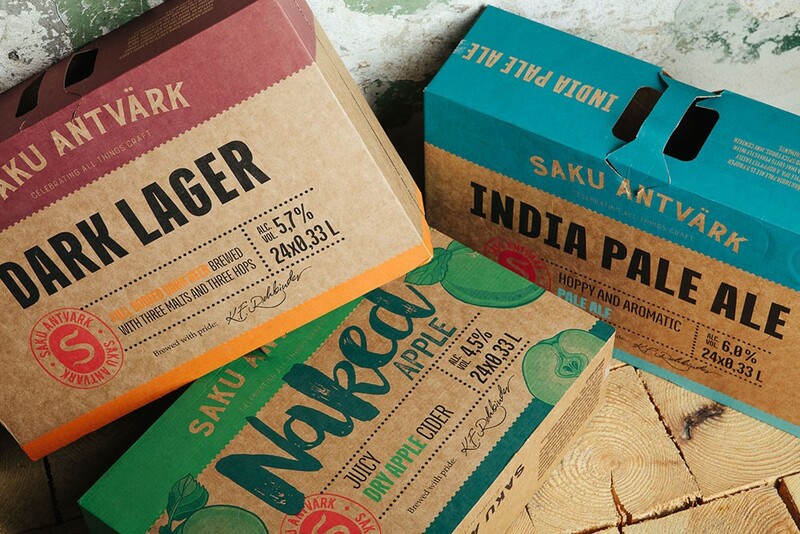 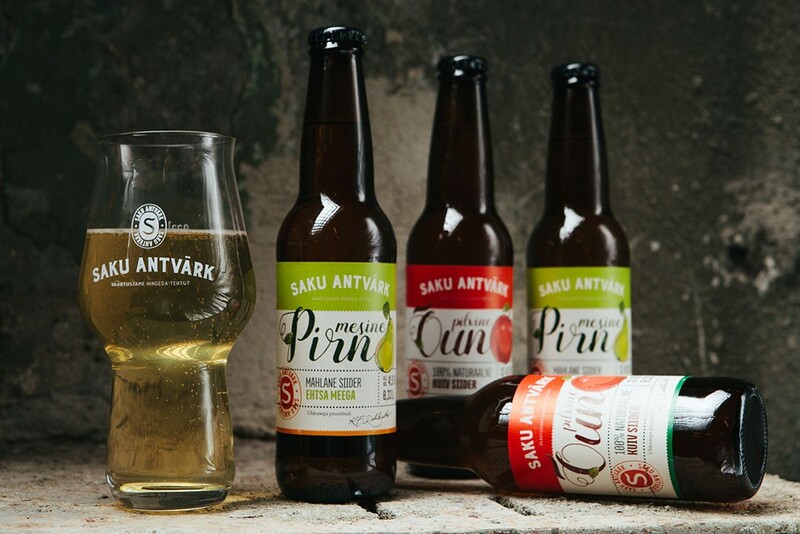 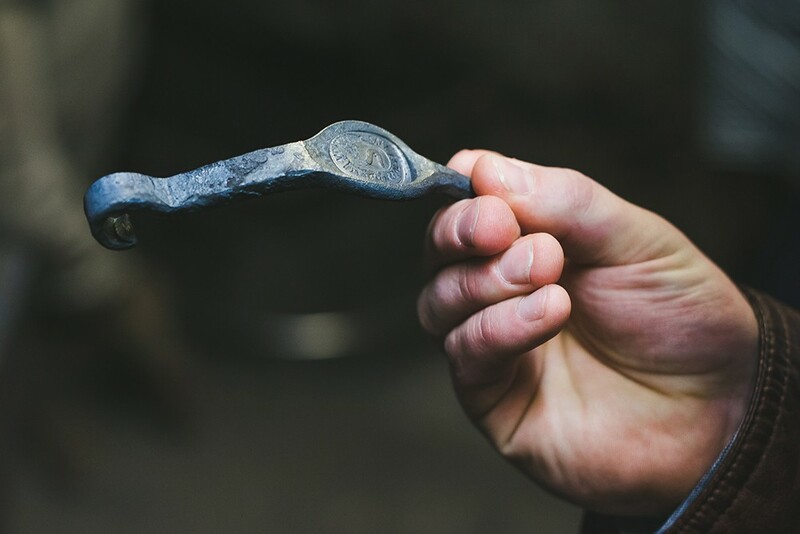 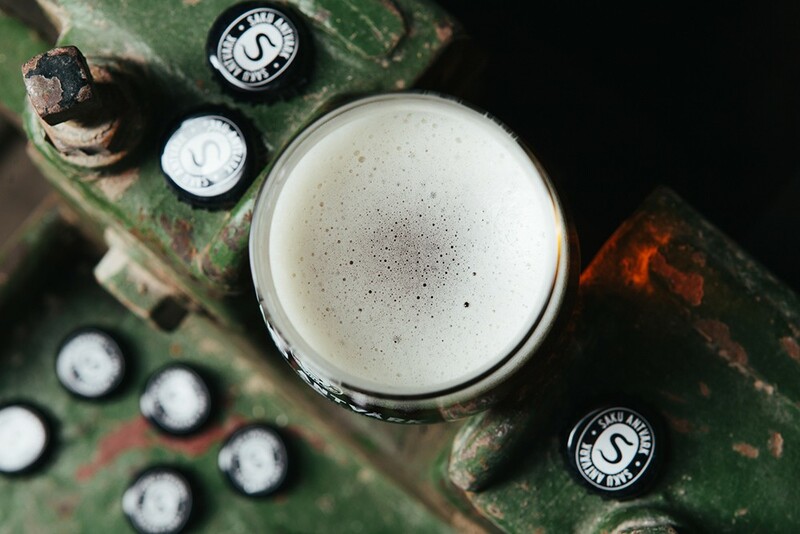 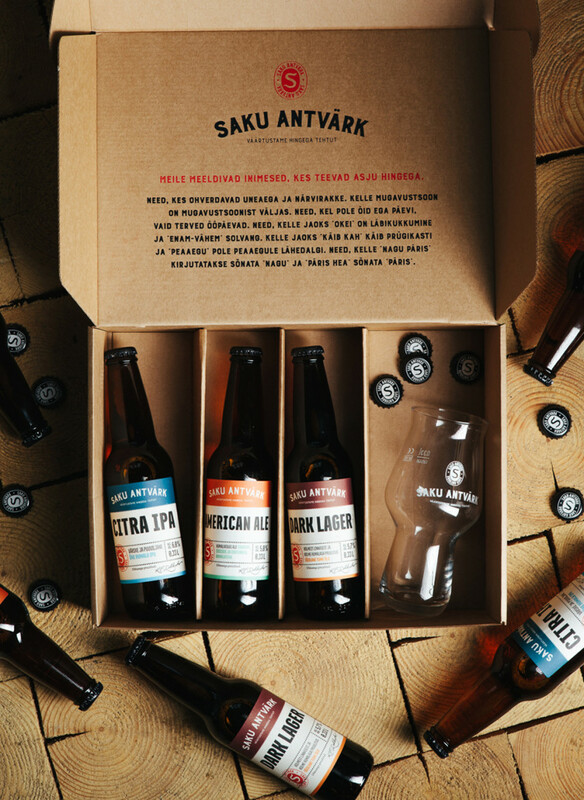 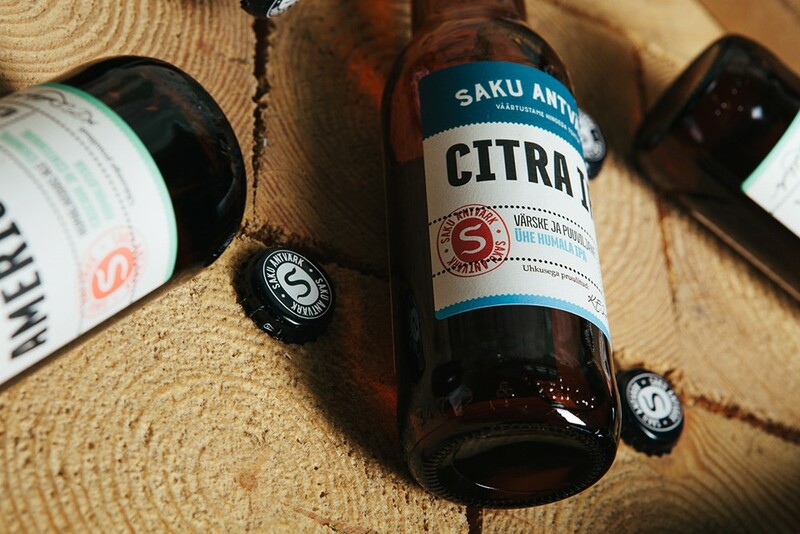 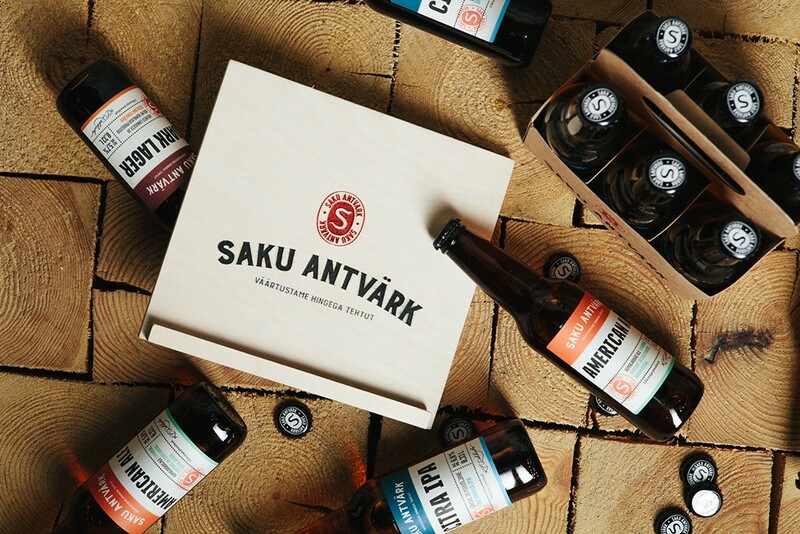 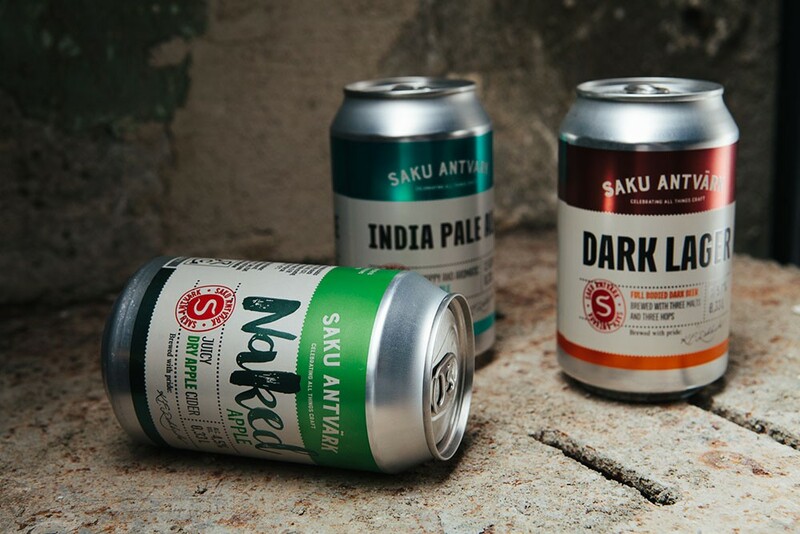 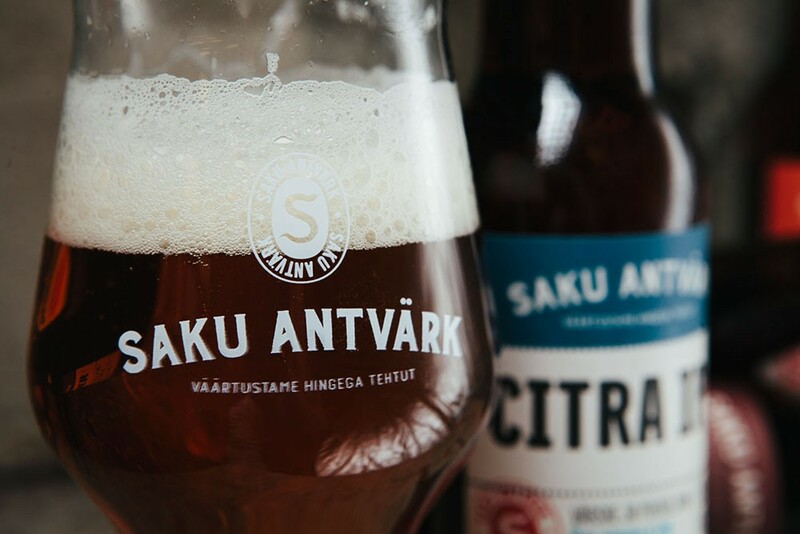 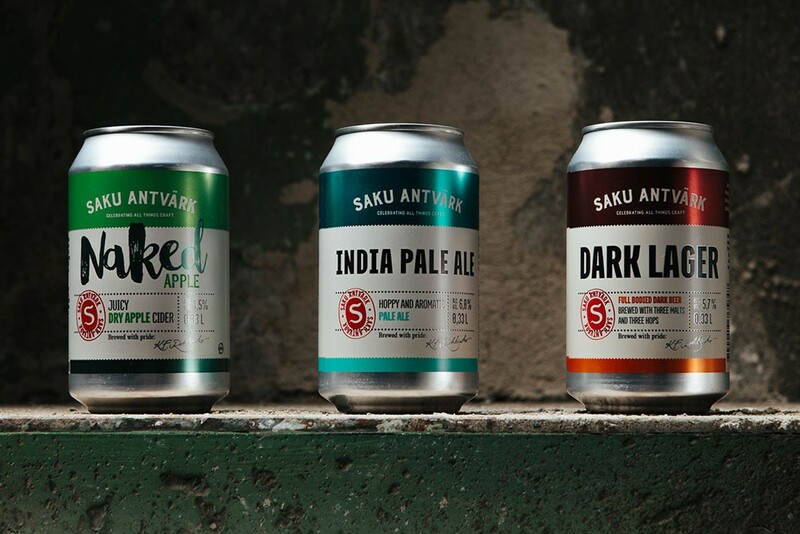 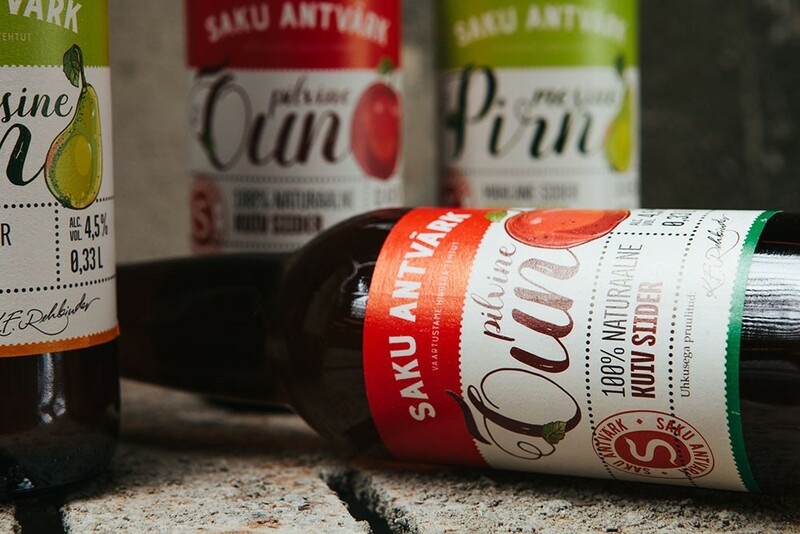 Saku came out with their own special beer line inspired by the craft revolution and brewed by the rules of it. 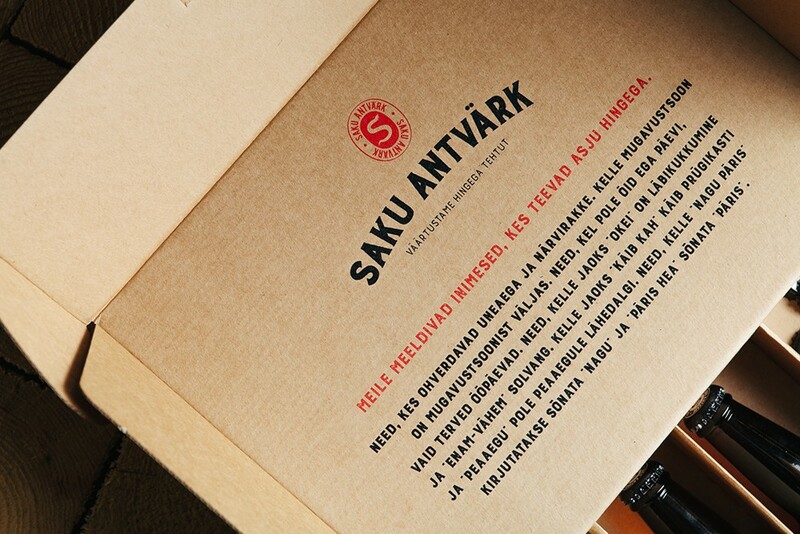 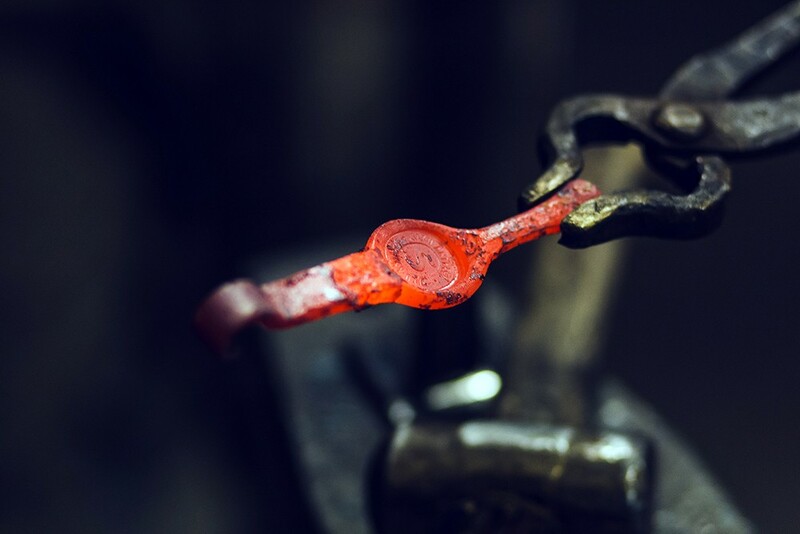 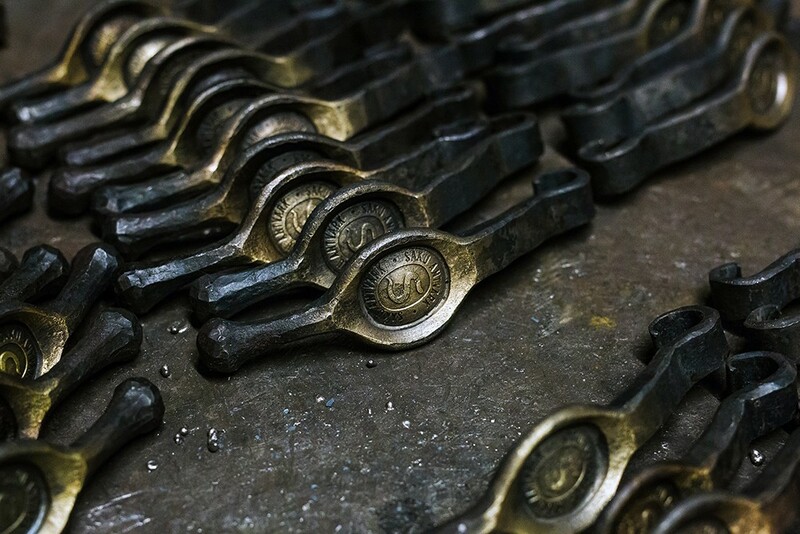 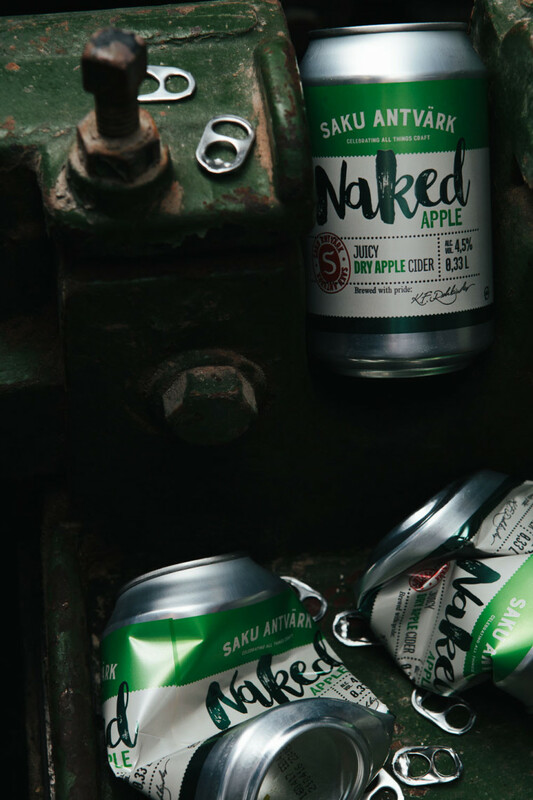 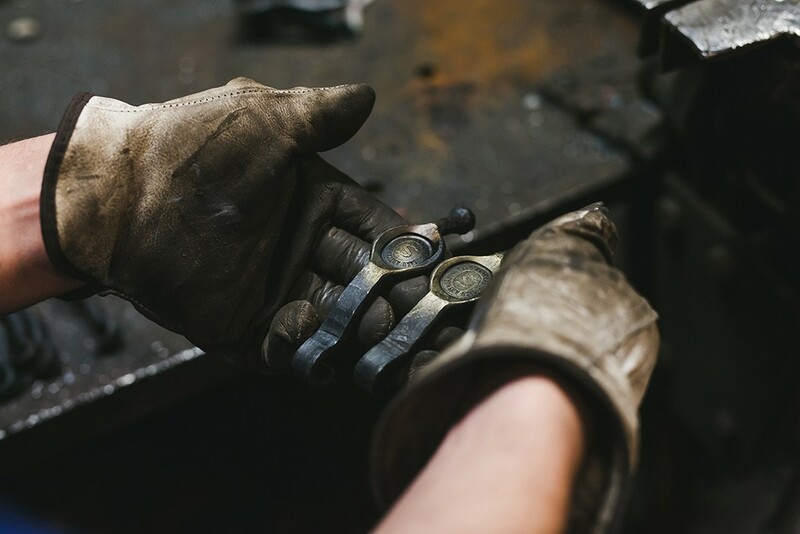 We gave it a matching name, concept and packaging line. 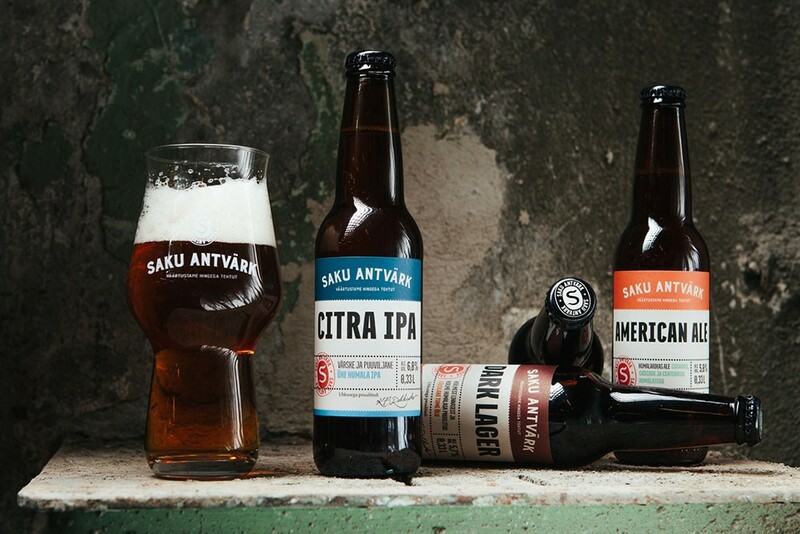 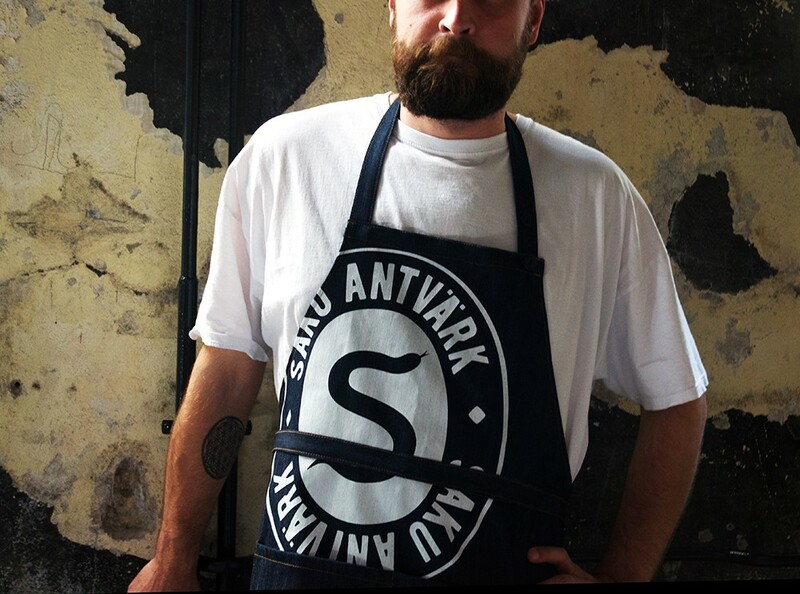 By the way – the IPA sold out in one week.